Well, you’ve made it to the final step. If you have arrived at this portion of the instructions without first reading the rest, start with How to Create a Shower Floor. Go ahead, I’ll be right here when you get back. I’ll just sit back and drink this beer Pepsi while I wait. Okay, now that we’ve ensured that your shower liner is indeed waterproof and won’t leak into your dining room and carve the Grand Canyon into your basement we’re ready for the final portion. 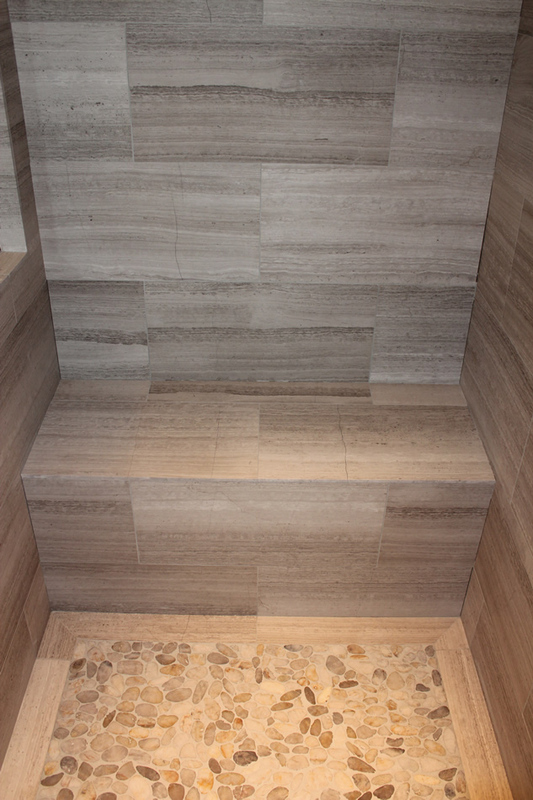 The top mud bed is the surface onto which your shower floor tile is actually installed. What we will now be doing is fabricating your top mud bed directly over the top of your waterproof liner. 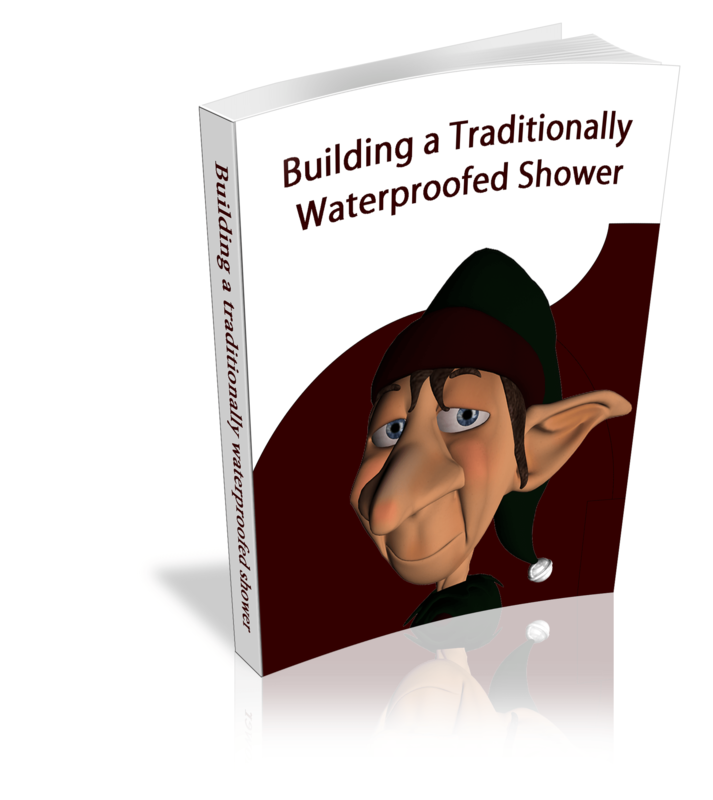 The top bed will be 1 1/4″ to 1 1/2″ thick – consistent throughout from the drain to the wall. Since you have a pre-slope beneath your liner (umm, you DO have a pre-slope beneath your liner, right?) you already have the correct slope for drainage. By making a consistent mudbed for your top slope it will follow the slope for the same amount. Know what I mean?